Held every 4 years since its inception in 1990, the World Congress on Particle Technology is intended to stimulate discussions on the forefront of research in particle science and technology. 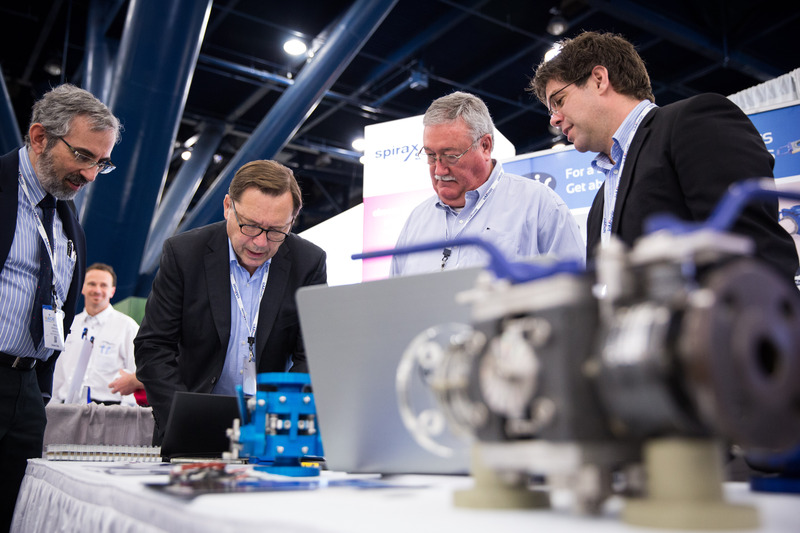 The 8th World Congress on Particle Technology (WCPT8) will be held in Orlando, Florida in the Spring of 2018 in conjunction with the 2018 AIChE Spring Meeting and 14th Global Congress on Process Safety. This is the premiere meeting for members of the particle science and technology community to gather to discuss the latest developments in the field. Attendees represent engineers and scientists from industry, academia and government. The objective is to provide a forum that highlights state-of-the-art research and technology from all aspects of powder technology, while stimulating independent discussion on the topic. A wide range of topics will be covered. Sponsoring this conference shows your company’s support and leadership in the field of particle technology. It allows you to connect and communicate your message with experts and leaders working in this field. All levels of sponsorship are customizable to meet your budget and goals for the meeting. 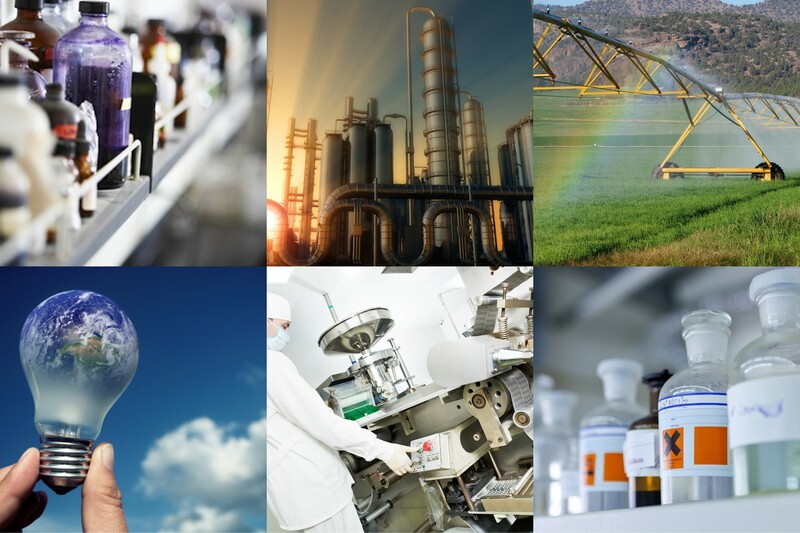 1,000 engineers and scientists work in various areas of particle technology. Key decision makers who are attending the meeting to learn about new technologies and products that can help to improve their work. Leaders in the particle technology field whose work and processes are looked at by the larger community as a standard to aspire to. Please note: Exhibit fees do not include: tables, chairs, wastepaper basket, shipping, material handling, electricity or carpet. Instructions about ordering electricity and other exhibiting logistics will be in-cluded in the exhibitor kit that will be sent out 4-6 weeks prior to the meeting date. Please contact your sales representative for additional sponsorship opportunities. For questions or additional information, please email evanf@aiche.org.